Why Do Business in the Philippines? 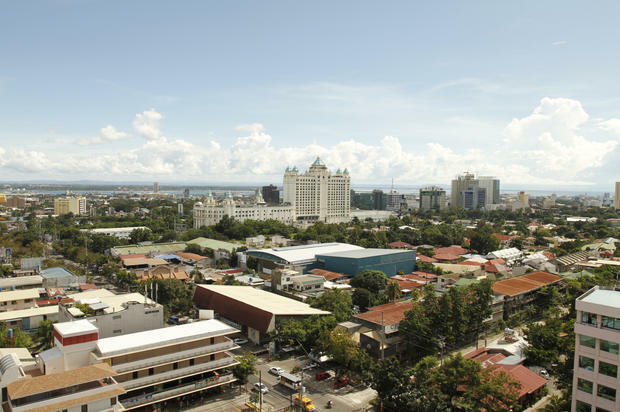 The Philippines is one of the fastest growing economies in the world. It is an archipelago located in Southeast Asia that has been popular due to numerous tourist spots. Today, it is also gaining reputation because of its resilient and fast growing economy. 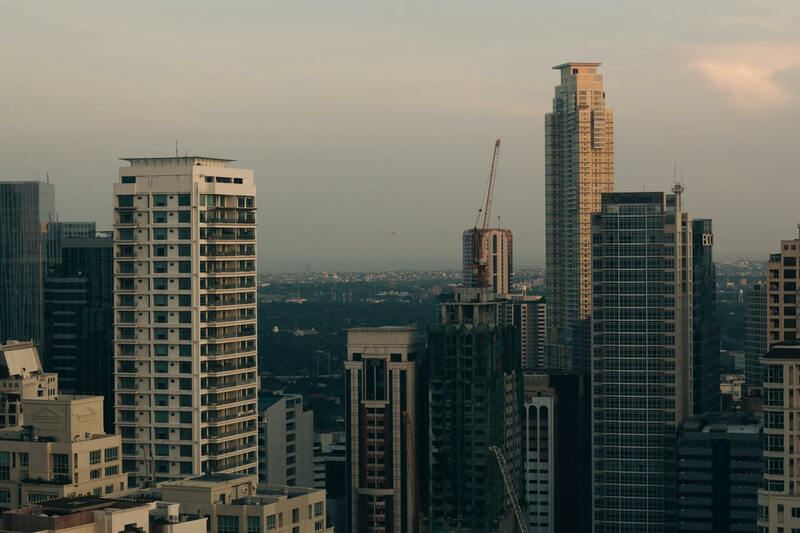 Many foreign investors are now closely looking at the Philippines as it has significantly improved over the past years and its economic performance has been competent enough to be at par with the other growing countries. The Philippine economy has never been better for more than three decades. Last 2013, the Philippines’ GDP growth rate was at 7.2%, the highest among the ASEAN and second in Asia. It peaked at 7.9% during the 2nd quarter of 2013, and the GDP growth rate for the 4th quarter of 2014 was at 6.9%. This growth is backed by aggressive government spending, strong public-private partnership programs, improving investment grades and economic resiliency that is currently viewed as the best in the world. This robust economy is continuously exceeding expectations and is seen to be one of the top twenty (20) economies in the next two (2) decades. The Philippines is located in the heart of Southeast-Asia, one of the fastest growing markets in the world. It would only take a few hours of flying time to reach other economic capitals such as Hong Kong, Beijing, Singapore, Bangkok and Kuala Lumpur. It is also considered as the crossroads of eastern and western business as it serves as a gateway of international shipping and air lanes for western markets. Companies interested to do business in the Philippines may avail tax incentives once they have complied with their industry-specific requirements. Some of these incentives may cut the tax rates to as low as 5% overall tax rate. Please visit the Philippine Economic Zone Authority website to know more about business incentives. The Philippines is enjoying the economic spotlight. 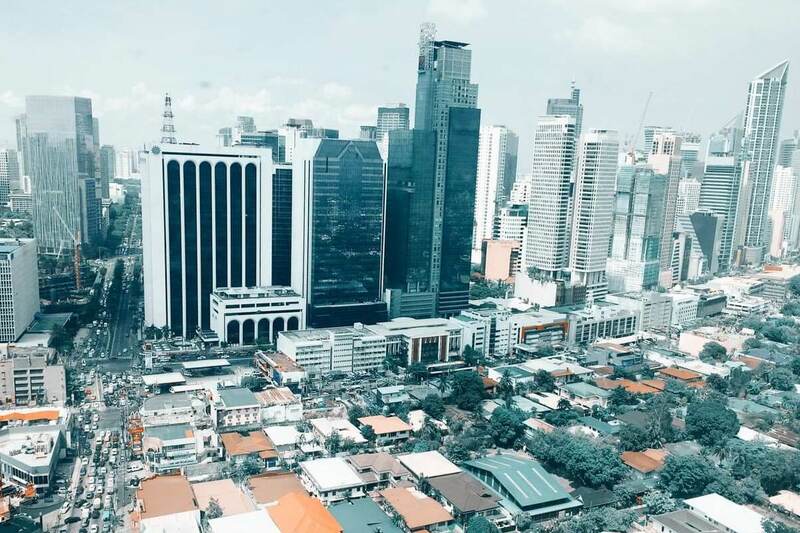 As economic powers continuously shift, more companies are interested to do business in the Philippines and take advantage the resilient growth that continuously surpass expectations. To know more about starting a business in the Philippines, D&V Business Management Services Inc., is ready to assist your needs.